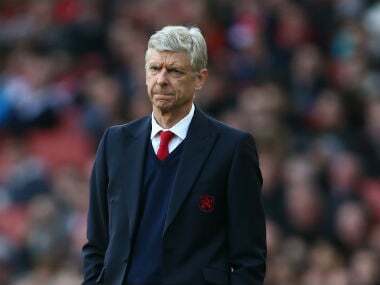 West Bromwich, United Kingdom: Arsene Wenger takes his Arsenal side to West Bromwich Albion on Saturday knowing that anything other than victory will spark fresh calls for him to go after two decades in north London. 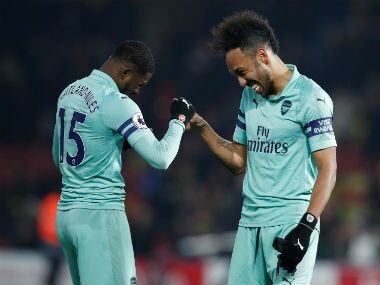 A 5-0 FA Cup victory over minnows Lincoln last Saturday briefly lifted the pressure on the Frenchman and sent Arsenal into the semi-finals, welcome relief after a turbulent 2017. 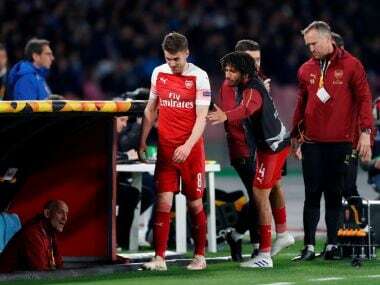 But Wenger has been in football long enough to appreciate that intense speculation about his future and rumours of dressing-room discord will ramp up all over again if he fails to stop Arsenal's rot in the Premier League. "I know when you don't win it's not a happy week," Wenger said. "That's part of our job. When you care about results and they are not what you want, it's not a happy place." Winning the FA Cup and making the top four in the league is now the goal for Arsenal and Wenger, who is yet to commit to next year at the club. But those aims are below the expectations of supporters who say Wenger has run out of ideas. And even that target will not be easy with Wenger's side fifth, five points away from the top four, and 16 points behind leaders Chelsea. "Our job is to do as well as we can. We want to play Champions League next season. Six or seven fighting for the places," Wenger said. "How well we do will depend on that. Success is to get maximum from the potential of the team. Nothing is good enough anymore so you try to do as well as you can." Arsenal will give fitness tests to Alex Oxlade-Chamberlain and Kieran Gibbs, but Wenger is boosted by the return of Mohamed Elneny after an ankle problem and he should be available for the trip to the Hawthorns. Wenger says the trip to the midlands will not be an easy one against a side eighth in the Premier League. "They have a big experience, they are well organised, physically very strong and very efficient on set-pieces," he said. "I think they're the team who have scored more goals than anybody else on set-pieces. "This season they've done very well in midfield. They have played very well and up front they have Hal Robson-Kanu and Salomon Rondon, who have done very well for them up front as well. "It's a very balanced team with a good size who are very equipped to deal with the Premier League." With 10 games to play West Brom's only remaining challenge is proving to supporters that the mentality in the squad has changed and the bar has been raised. 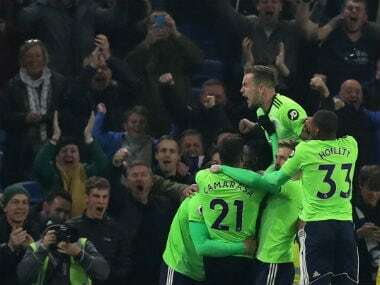 Such has been the success of their season, the Baggies were effectively safe in the Premier League earlier than ever, having reached their initial target of 40 points before the end of February. But after reaching that mark, they suffered a surprise home defeat to Crystal Palace and last week's loss at Everton all but ended their hopes of European qualification via a seventh-place finish. 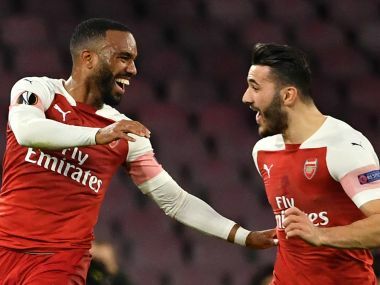 Last season ended with a poor run after survival was secured by early spring but several players this season have spoken of amassing 50 points - a mark the club has never reached in the Premier League. "It's been a good season but we can't let it go to waste and go on holiday early doors," Albion goalkeeper Ben Foster said. "We've got 10 games left now, we can't let it go and turn into a damp squib. We've just got to keep it going. "You're playing Arsenal, it's like Everton, if they've got some individual players who are having a good day they can just tear you apart."